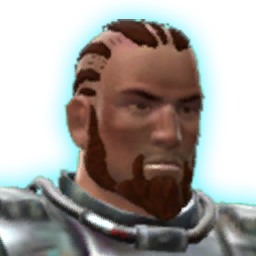 You found Major Pierce on Dromund Kaas. You convinced Major Pierce to join your alliance through victories against the Republic. You found Major Pierce on Dromund Kaas. You convinced Major Pierce to join your alliance.